Death of livestock represents a threat to the livelihood of pastoralists in arid and semi-arid regions of Africa. However, livestock mortality risk remains largely uninsured due to the absence of formal insurance. In 2015 the Government of Kenya launched the Kenyan Livestock Insurance Programme (KLIP) to protect pastoralists from the impact of droughts, through satellite-based index insurance for livestock. KLIP uses satellite imagery of insured areas is to monitor forage scarcity which is a strong predictor of livestock mortality. Payouts to pastoralists trigger when forage conditions deteriorate beyond critical levels. On behalf of the German Agency for International Cooperation (GIZ), we are conducting an evaluation of KLIP in four counties of Kenya. The evaluation uses a mixed-method design to investigate the following research questions: Are pastoralist households aware of the KLIP? 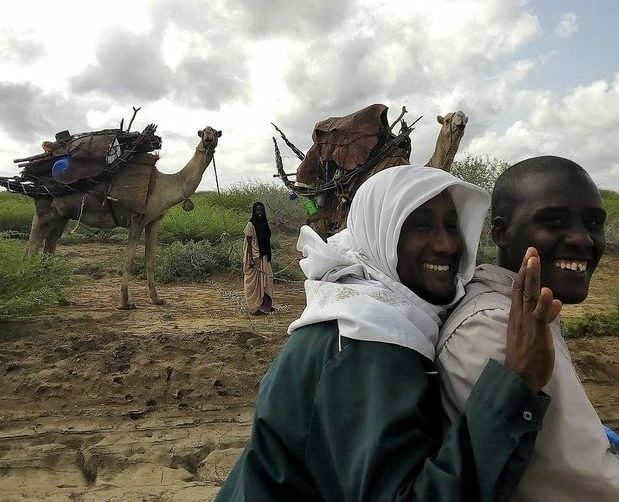 How do pastoralist households perceive the KLIP? What are the risk coping mechanisms adopted by KLIP pastoralists as compared to non-KLIP ones? How are KLIP beneficiaries faring in terms of household welfare?